Shaping Paste has been developed with those with short and medium hair length. 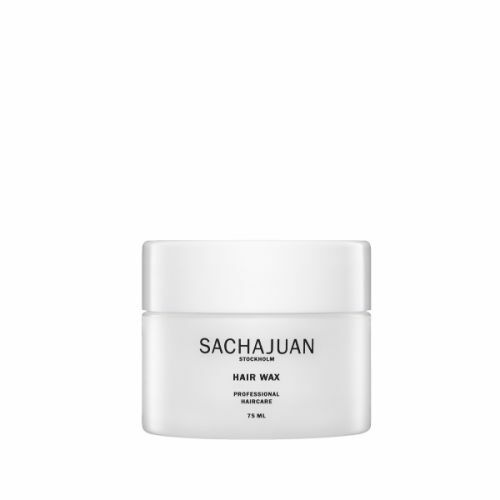 This lightweight workable hair cream adds texture and structure whilst maintaing a completely matte finish. 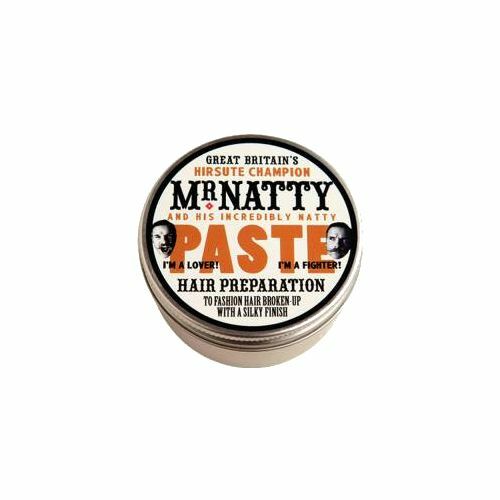 Formulated to assist with styles that demand hold and flexibilty, Shaping Paste is the go-to styling product for those sporting modern matte styles. Suitable for: modern, edgy styles. 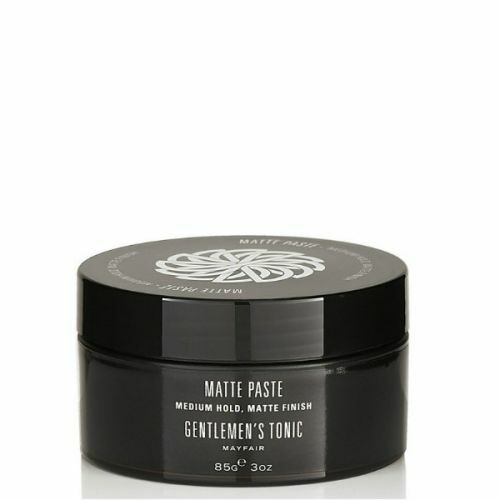 Warm a pea-sized amount of the Paste between your fingertips (not your palms) and add to the hair as you style. 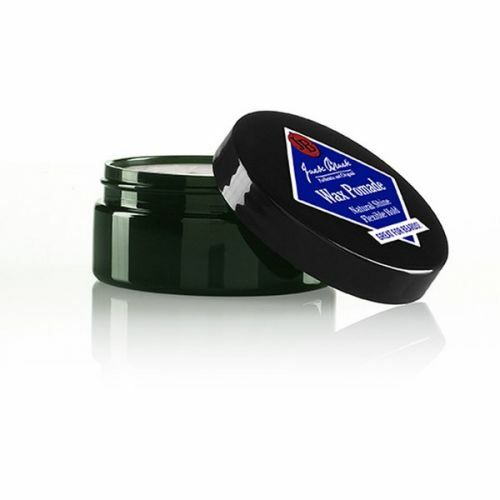 Shaping Paste has a wonderful creamy texture that is easy to work with and perfect on hard-to-style hair.